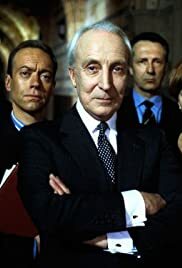 Francis Urquhart: You approve of my choice? Utterly incorruptible, absolutely impartial. He just can't stand Frenchmen and who can blame him for that?